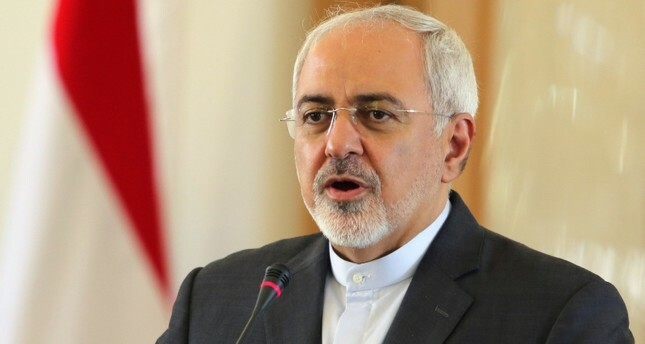 The United States supports "dictators, butchers and extremists" in the Middle East, Iranian Foreign Minister Mohammad Javad Zarif said in a Twitter post Wednesday in a response to U.S. President Donald Trump's State of the Union speech. "US hostility has led it to support dictators, butchers & extremists, who've only brought ruin to our region," Zarif wrote in the Twitter post. Trump called Iran "the world's leading state sponsor of terror" during his speech and said his administration had acted decisively to confront it, according to a video of the speech posted on the official White House website. "It is a radical regime. They do bad, bad things," Trump said. "We will not avert our eyes from a regime that chants 'death to America' and threatens genocide against the Jewish people." "Iranians—including our Jewish compatriots—are commemorating 40 yrs of progress despite US pressure, just as @realDonaldTrump again makes accusations against us @ #SOTU2019" Zarif wrote on Twitter, referring to the State of the Union address.